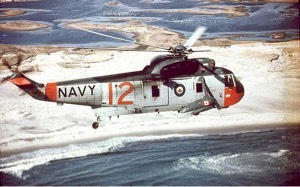 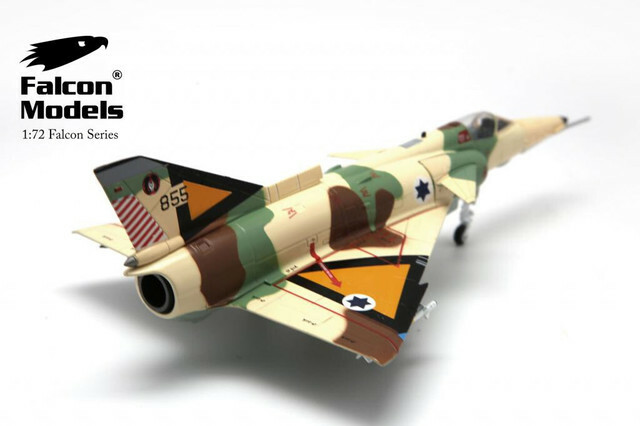 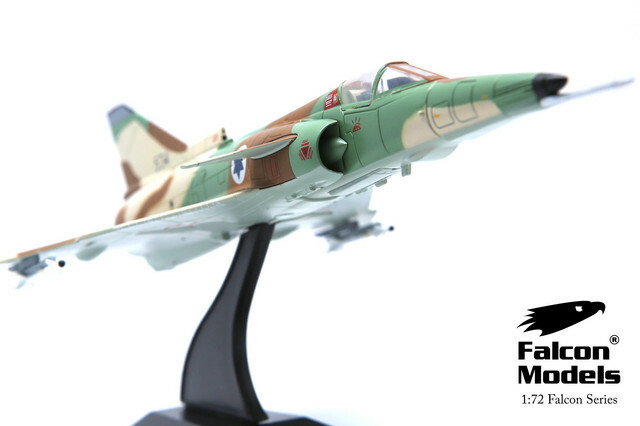 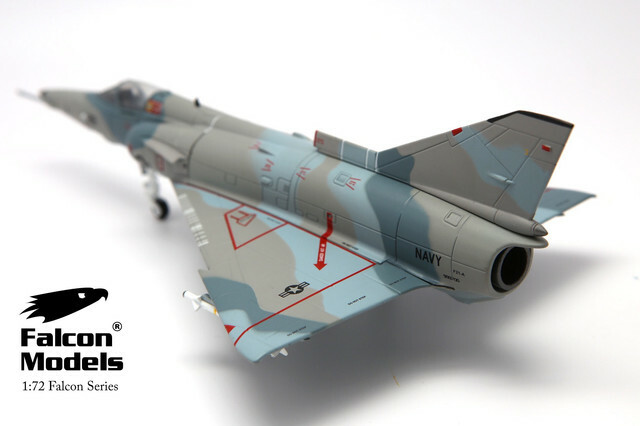 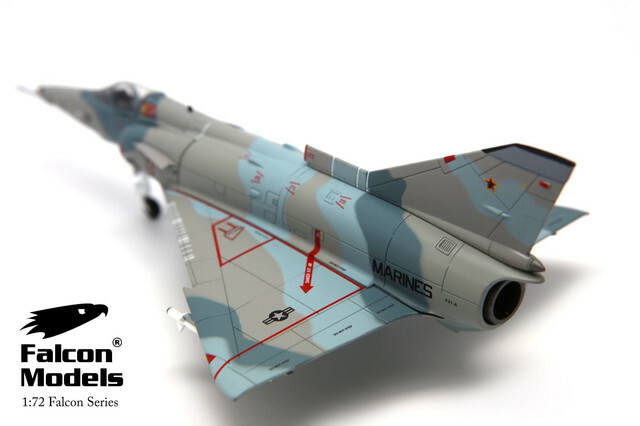 Falcon Models was a Hong Kong based company that released 98 diecast military diecast models in 1/72 Scale on 10 separate toolings from 2011 to 2014. 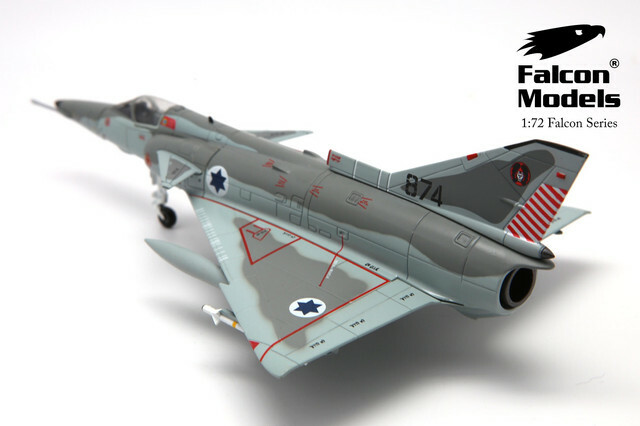 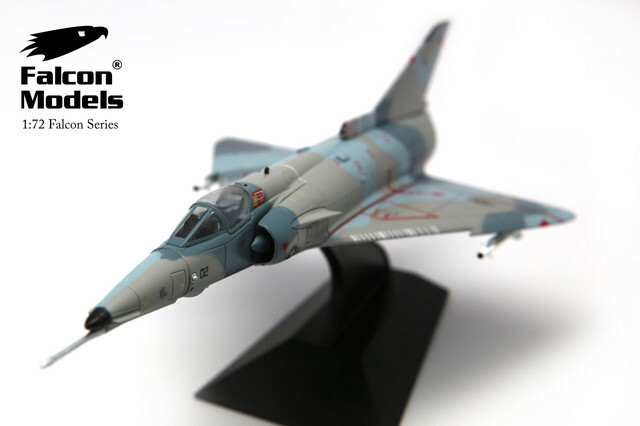 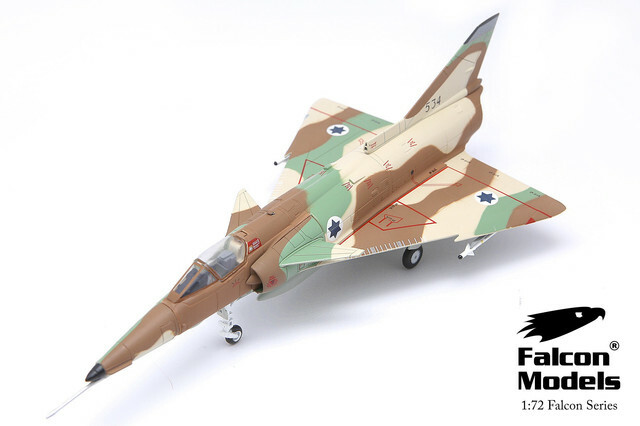 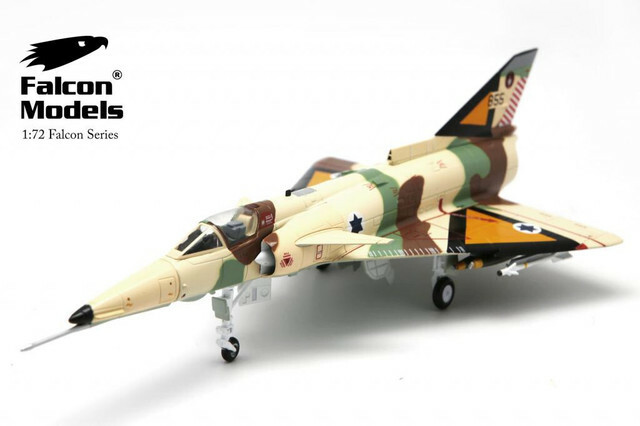 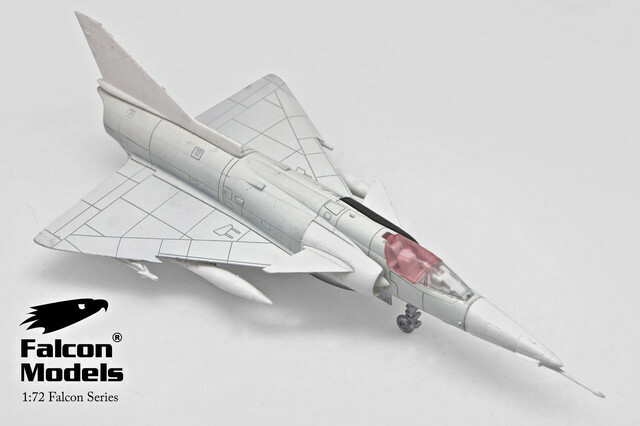 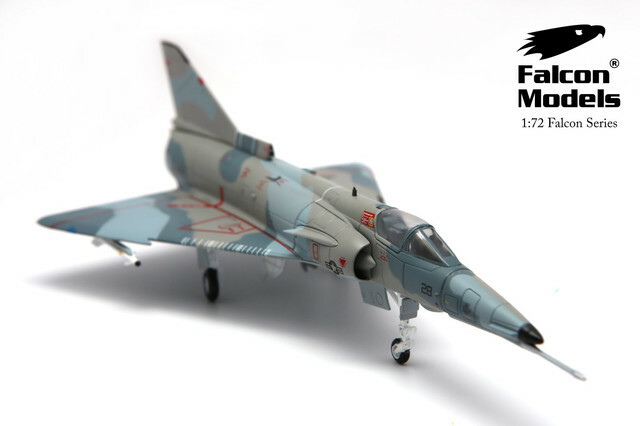 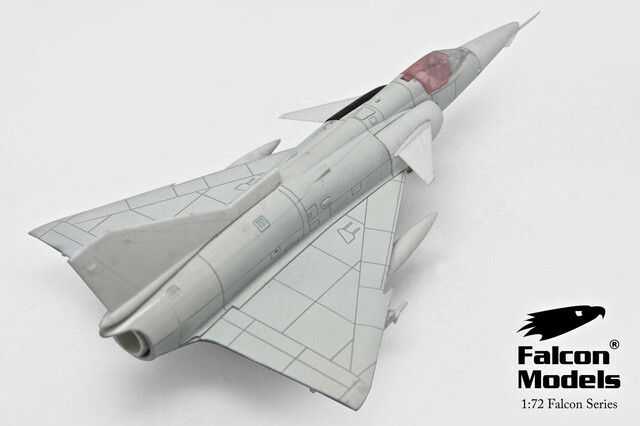 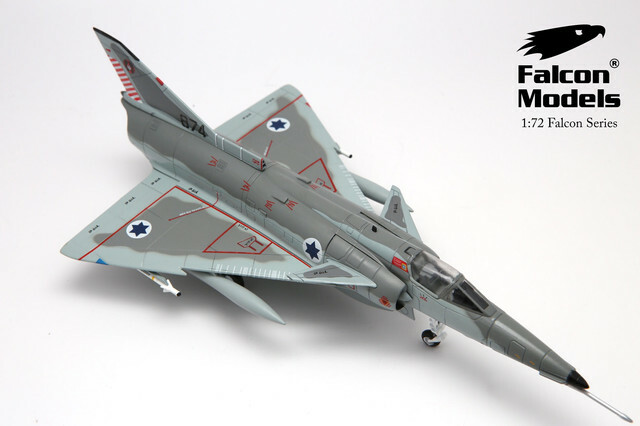 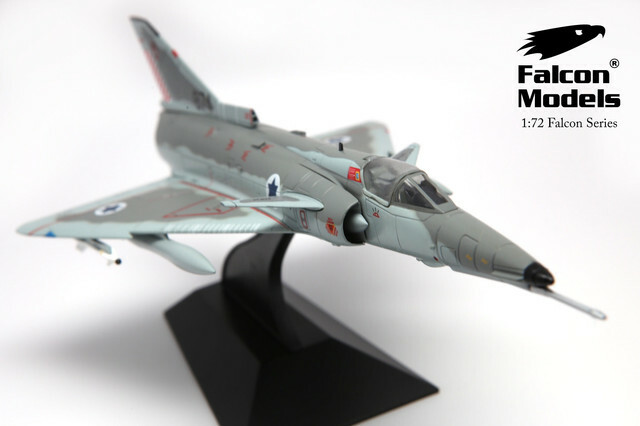 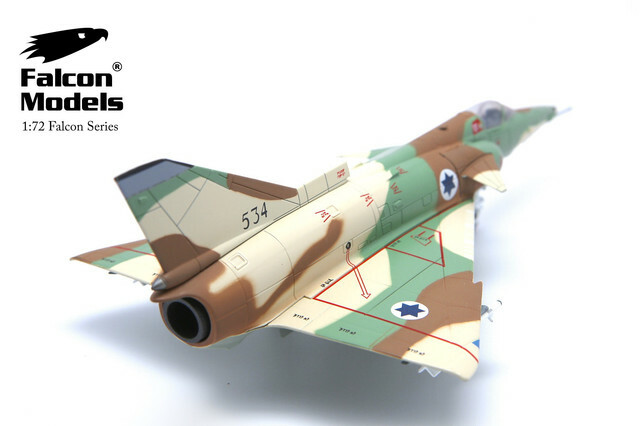 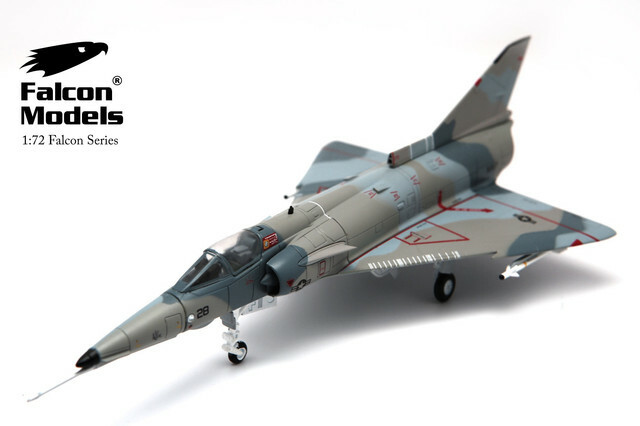 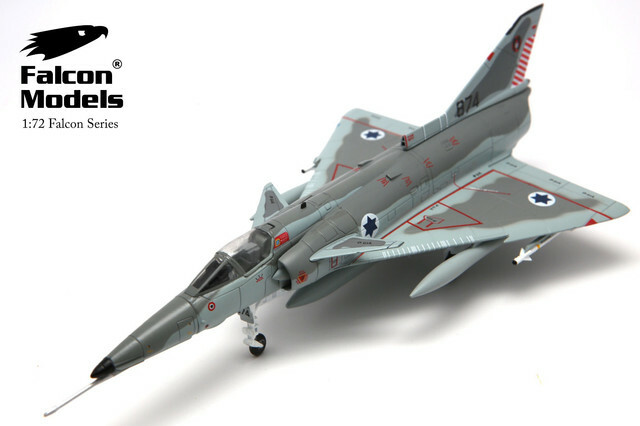 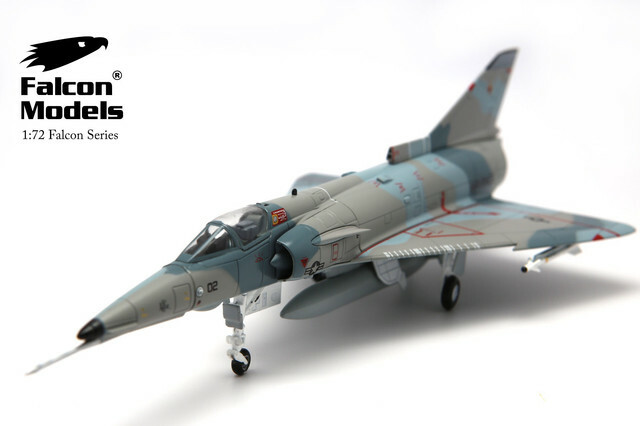 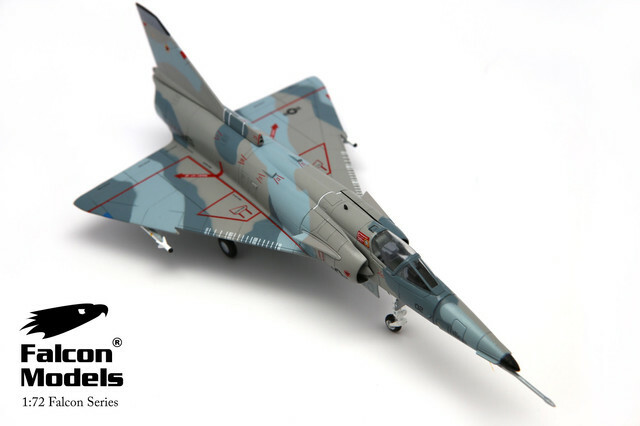 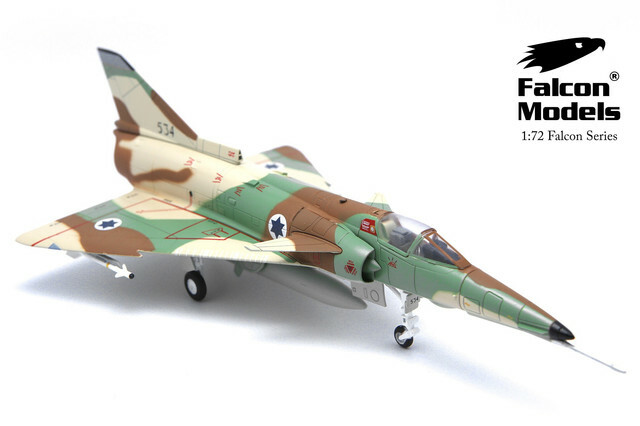 Unfortunately, Falcon Models disappeared back in October 2014 when their Contract Factory went bankrupt and Falcon lost posession of their toolings. 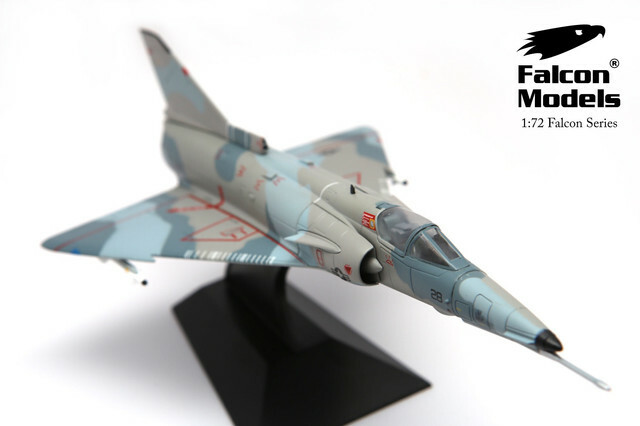 I was a volunteer for Falcon and published their release information on various diecast discussion websites using photos they provided. 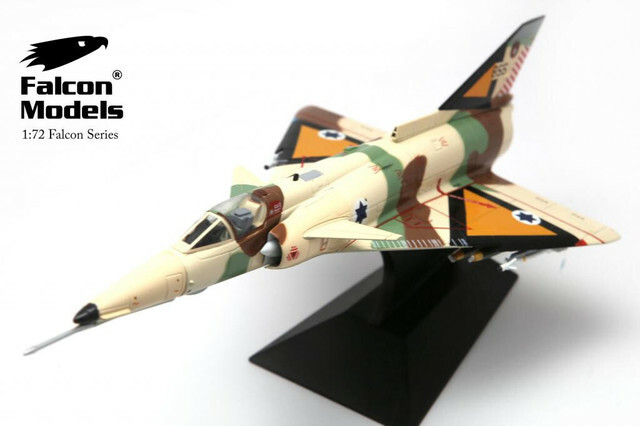 Since many photos of Falcon's products have begun to disappear from the internet - I have decided to publish a record of Falcon's offerings so collectors may have a reference available. 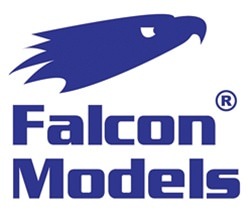 This reference will be exclusive to the Model Hagar 3 website and will cover each tooling in a separate thread in the Falcon Section. 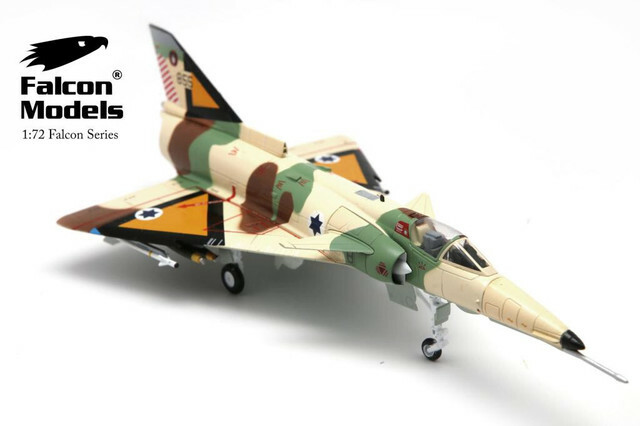 I think I have all of those!